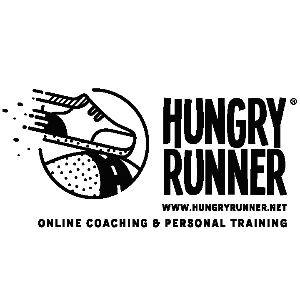 I have created Hungry Runner to help athletes of all level reach the goals they dream of. I push athletes to aim at ambitious goals but keep training fun, preparing to achieve a goal is as exciting or more exciting than reaching it. I am a 30 years old Australian Frenchy with a passion for endurance sports. Coming to Australia from France meant not just a change in language (it is a work in progress to master the “righty-o mate”), but also a change in career. Having played tennis during my childhood at national level, I switched sports to get strong in rock climbing and enjoyed discovering amazing cliffs all over France. The love for mountains made me start trail running, which has taken some slightly obsessive features over the years. I have performed in many road and mountain races throughout Europe, from 10km distance up to 100km ultra’s. My passion for sports and eye for detail made me start coaching fellow sport enthusiasts. I have always been passionate about training and love to help people reach their goals, I use my skills and experience to offer personalized training programs that suit you and your goals. I work with versatile runners, from the fun runner to the high performer runner. Success. Coach Sidney Willis has been notified of your message.